Congratulations to Westcorp Management who launched their new website for Edgeway Rentals on September 14th! Westcorp manages Edgeway Rentals in Edmonton, Alberta. 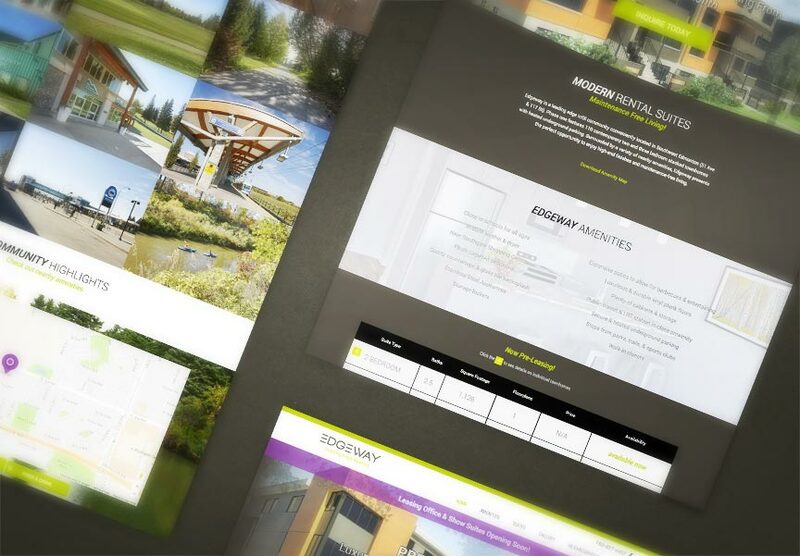 Along with an expandable suite table to help Westcorp show their availabilities, their new, single page website is complete with a custom community map and stunning property renderings and photo gallery, which they conveniently manage through The LIFT System. Explore all the exciting features at edgeway.ca.